Starting off the week with a bang! 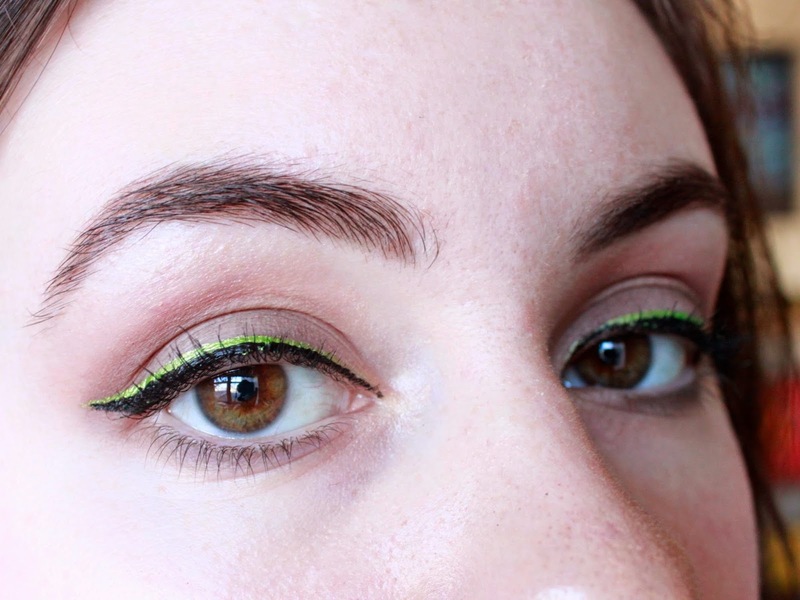 This is probably the most daring look of the week and definitely the most time-consuming to create, but this jolt of lime green liner started off my week on the right foot. My approach here was to create the overall shape of the liner with the NYX's Studio Liquid Liner in Extreme Green and then trace the lashline with Maybelline's Master Duo liquid liner, being careful to keep the two lines parallel. This can be tricky, but always remember that you can go back and adjust with one liner or the other if your shape becomes uneven. Of course you can swap out the green for any color you'd like—I've tried & loved electric blue with this technique. A metallic liner would also be great, and even white for a mod vibe! 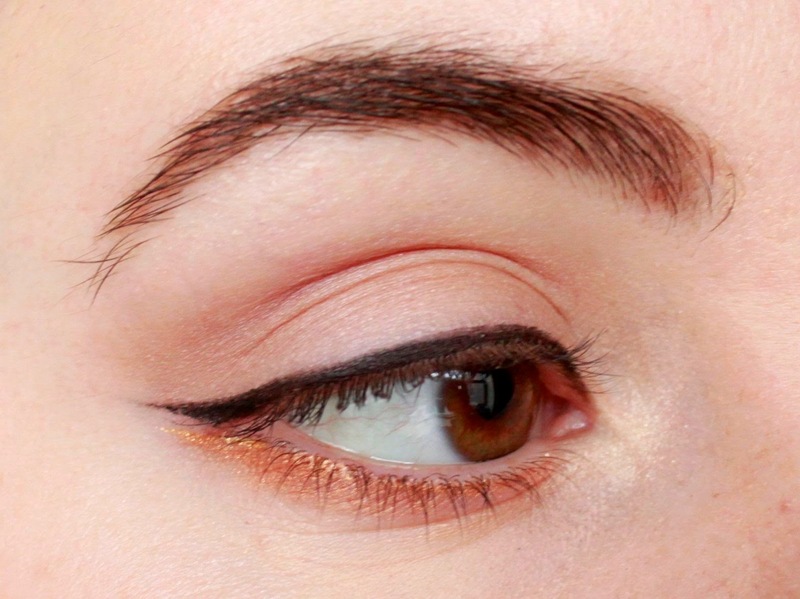 I applied a medium-brown shadow to my lid & crease before applying my liner so that the green would really vibrate, but if you're in more of a hurry this liner technique can stand on its own too. This is probably the quickest and most wearable look of the five, and most appropriate for a conservative work environment. 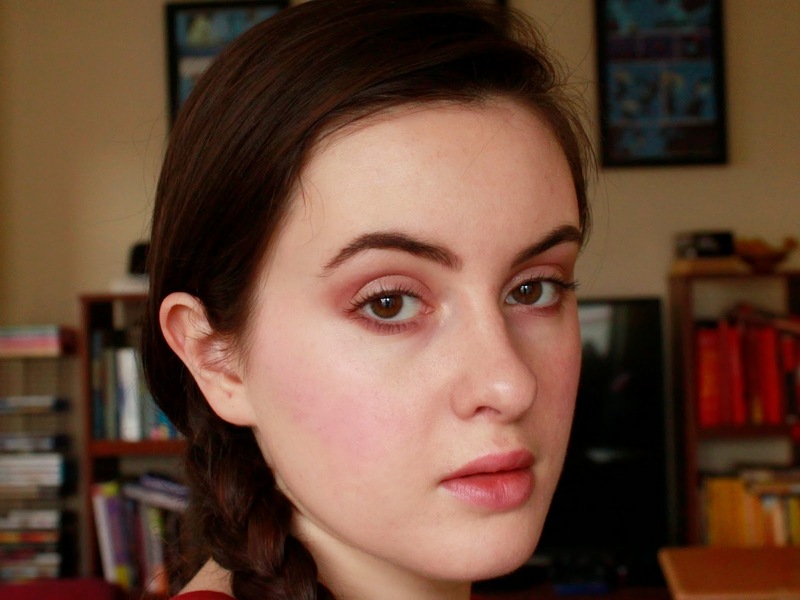 I kept my skin dewy with a BB cream and NYX's Setting Spray, but went with a bold blush in the form of e.l.f. 's HD Blush in Showstopper. This stuff is extremely pigmented; I used less than 1/4 of a pump for both cheeks and blended very well with a kabuki brush. 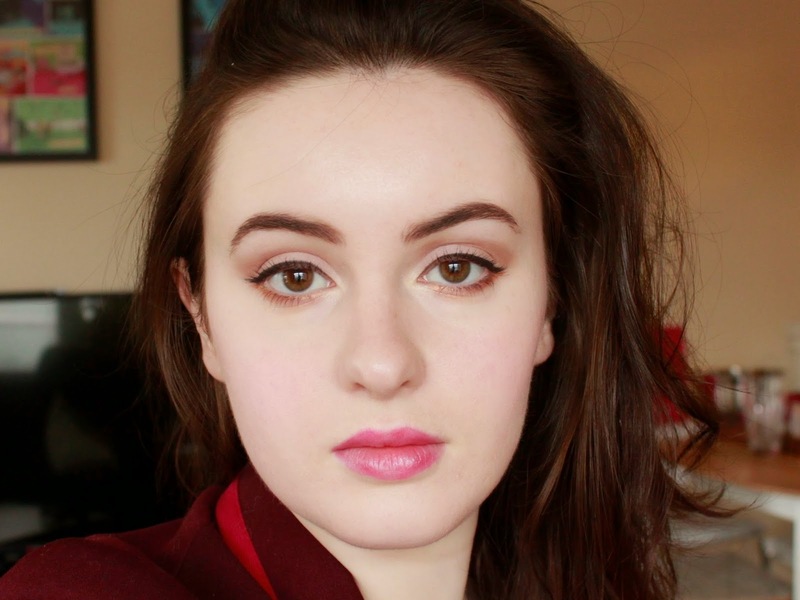 I then applied rosy gold eyeshadows to tie in with the glowing skin and cheeks, forgoing liner and piling on the mascara to keep the look fresh. 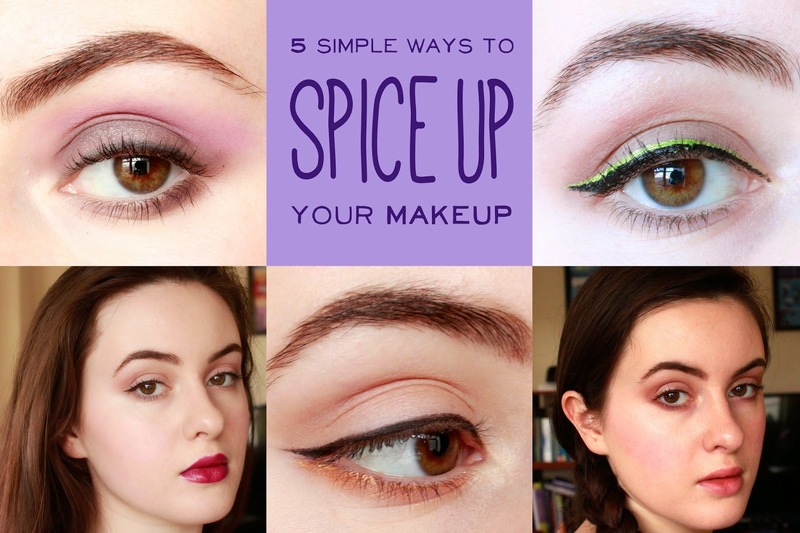 This is a much easier way to spice up your eyeliner than Monday's look, but it's equally fun. I used NYX's Studio Liquid Liner again, this time in Extreme Gold to create s sharp wing extending from my lower lashline, and then smudged some more gold shadow below my eye for a smokier effect. As you can see, from a distance it's barely noticeable, but it just adds a little extra oomph. You could switch out the gold for a bolder color and this would be even more impactful. 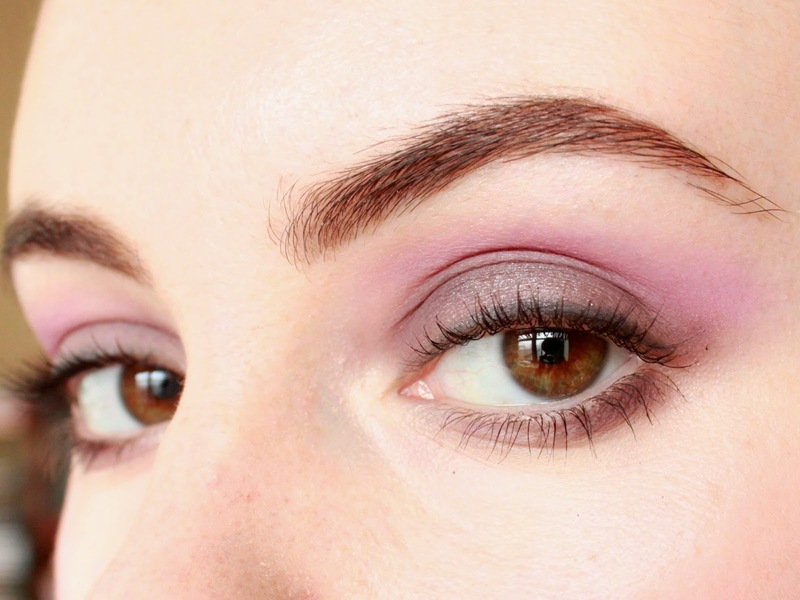 This time I used a very subtle taupe shadow just in my crease for more definition, but that could be skipped for time's sake on a busy morning. Another very wearable look like Tuesday, but with a splash of spring color. After applying a smudgy and imperfect line of black pencil along my upper lashline, I blended a mushroom-y shadow just on my lids. 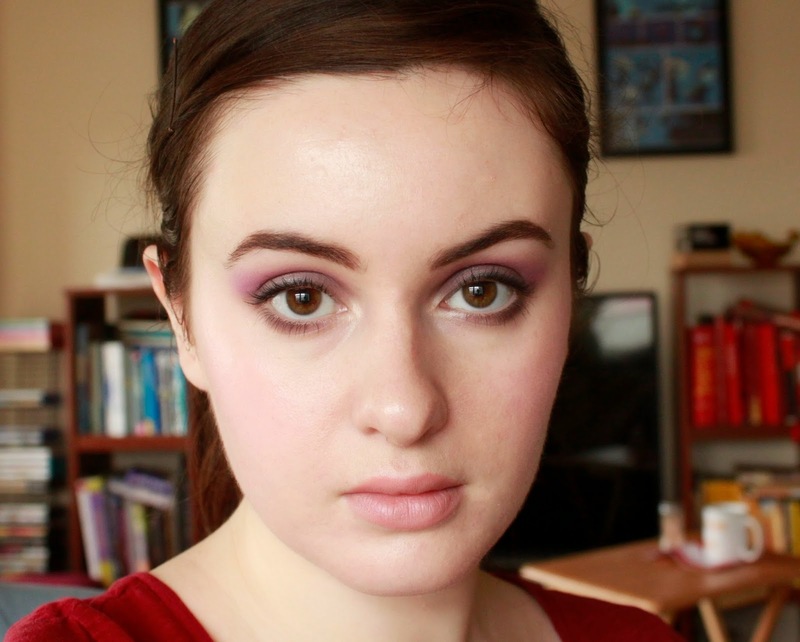 Then, I used one of my favorite eyeshadows, Makeup Forever's Powder Blush in Lavender no. 9,* just in my crease and blended it very well with the gray shadow using a clean blending brush. After applying some of the same mushroom shadow on my lower lashline and applying mascara, I added a bit of Maybelline's Color Tattoo in Barely Branded, a lovely light gold, on the center of my lid & my browbone. Why not make Fridays glamorous instead of casual? I suppose that these lips could be called berry rather than purple, but that's because I did a bit of color layering here. I started with Revlon's Matte Balm in Shameless, a true purple that's really quite impressively pigmented for a drugstore product! 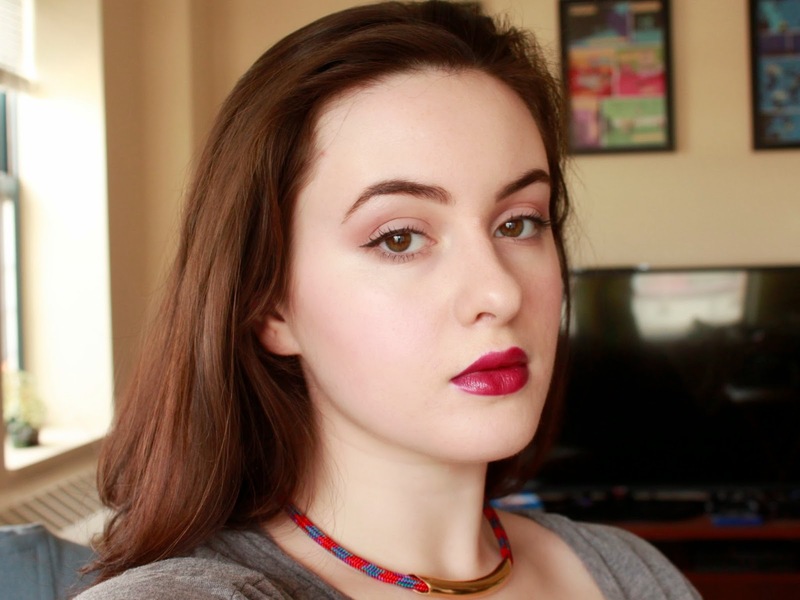 Knowing that matte products can be very drying, I then layered Revlon's Colorburst Lip Gloss in Fire on top, creating this nice deep raspberry color. I keep the eyes simple with taupe shading and an understated cat eye. 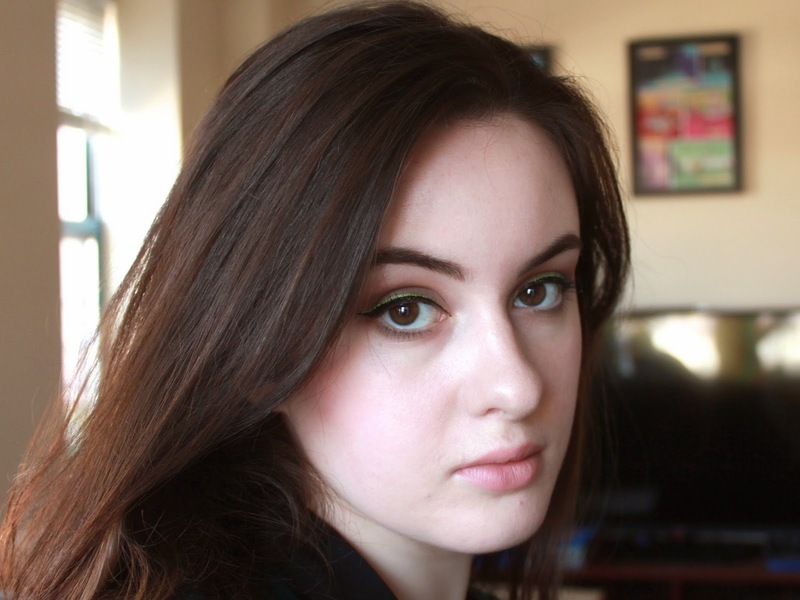 I hope you'll find some of these switch-ups inspiring in keeping your makeup routine fresh!